The focus for today’s Doom Eternal reveal was squarely on the campaign, but the previous game bolstered that with SnapMap – a set of level creation tools that let you build levels out of prefab parts. The feature wasn’t as deep as it could have been, though it did allow for some fun creations. But id has decided to cut SnapMap this time around and focus on more substantial helpings of extra content. 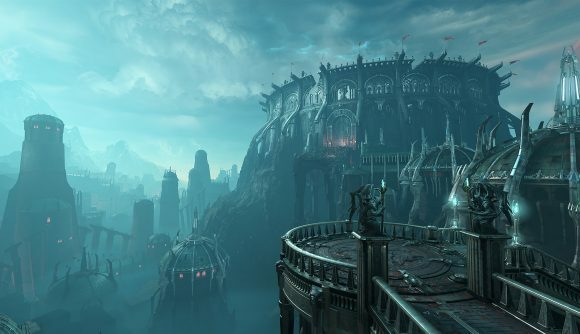 Stratton points to Doom Eternal multiplayer as one example of how the developers plan to extend the game’s life past launch. There’ll be more than just invasions, with a traditional multiplayer component in development internally. Keep an eye out for the Doom Eternal release date, and stick with us for all the details as we find them.